What do you mean you can't find that book you borrowed?????????? 1. 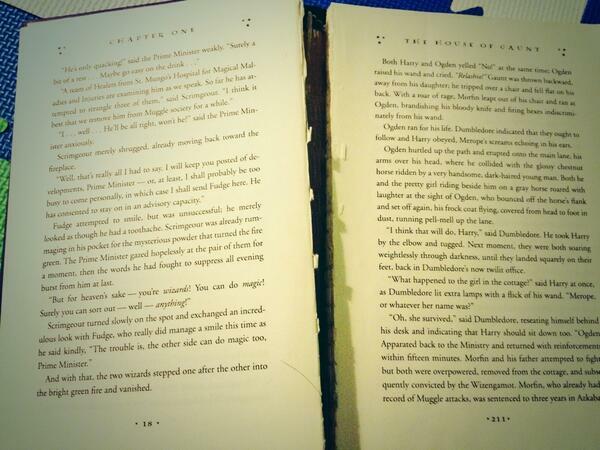 Lending a book to a friend and getting it back ruined. 2. Lending a book to a friend and not getting it back at all. 3. Getting on the train and realizing you left your book at home. Apologies to everyone on the F train for when I screamed out "NOOOOOOOOOOOOOOOOOO!" this morning, I had just realized that I forgot my book. 4. Losing your book, especially if you're close to finishing it. 5. Sitting next to someone who keeps talking to you even though you are clearly reading. 6. Finding out your favorite book is being turned into a movie and knowing it will probably be terrible. 7. Realizing the book you've been LOVING has a crap ending. 8. Your favorite character dying. 9. Finding out you were carrying your book in the same bag as a leaky water bottle. 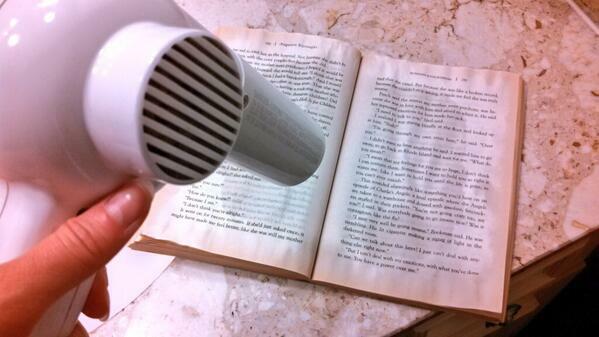 Spent the morning blow drying my book... I hate those "78% less plastic" water bottles!! 10. 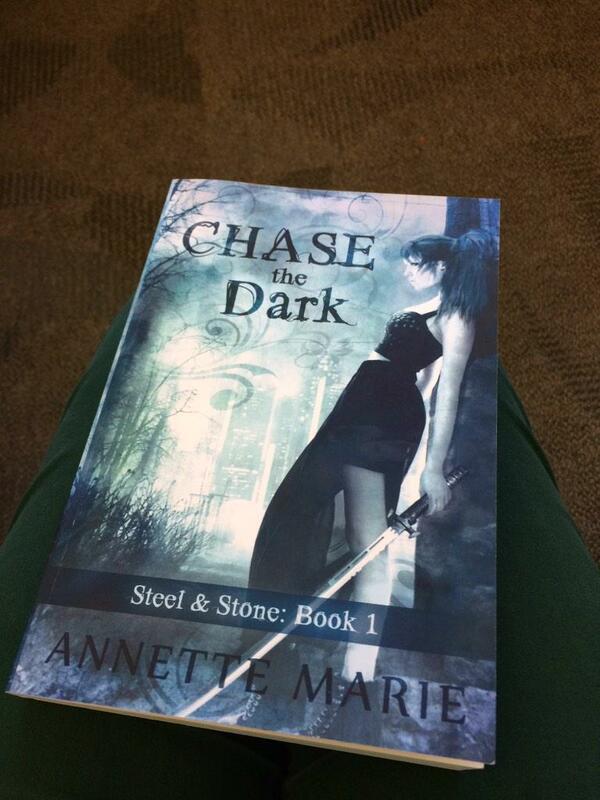 Accidentally dropping your book in the bath or pool or whatever body of water you were lounging and reading in. 11. Having your bedside lamp go out when you're already in bed, reading. 12. Hearing someone talk about the ending of a book you just started. 13. Realizing you hate a book two-thirds of the way through it and then struggling through the rest because you won't let it win. 14. Realizing your fave is finally falling to pieces because you've read it about 30 times. 15. Getting to a cliffhanger right as your work break is ending or your stop is coming up. 16. Being asked what your favorite book is, as if there's just one. 17. Reading a paragraph ahead and spoiling a huge plot line for yourself. 18. Recommending a book to a friend and they just won't do it??? 19. Recommending a book to a friend and finding out they didn't like it. 20. Spilling food or drink on the page. 21. Rereading a book you used to love and realizing it's...not as good as you remembered. 22. Breaking up with someone and realizing they still have some of your books. 23. Crushing on someone who ruins it by saying, "I only read books by men." I'm packing my books and I already need 5 boxes, and I'm not even halfway through my bookshelf. 25. Coming to the end of a book you really, really loved. 26. Generally just being forced to do anything that isn't reading.